Featured Customer of the Week – Amanda Joe of Osteal! This week we are featuring Amanda Joe of Osteal! 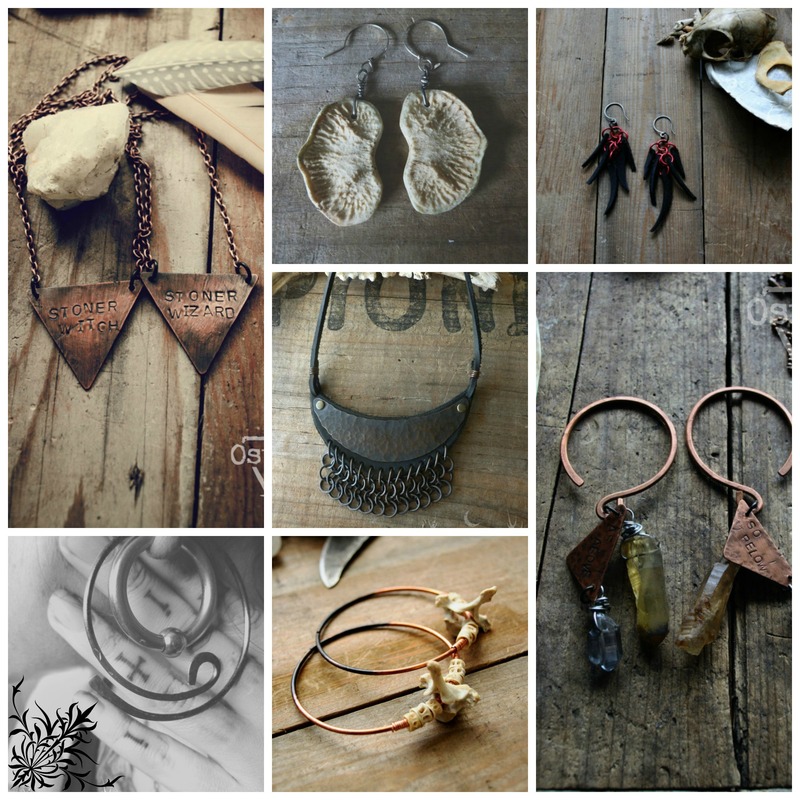 Amanda makes earthy, organic mixed media jewelry that make you think of a forest clearing and all the animals roaming free nearby. Check out her story! 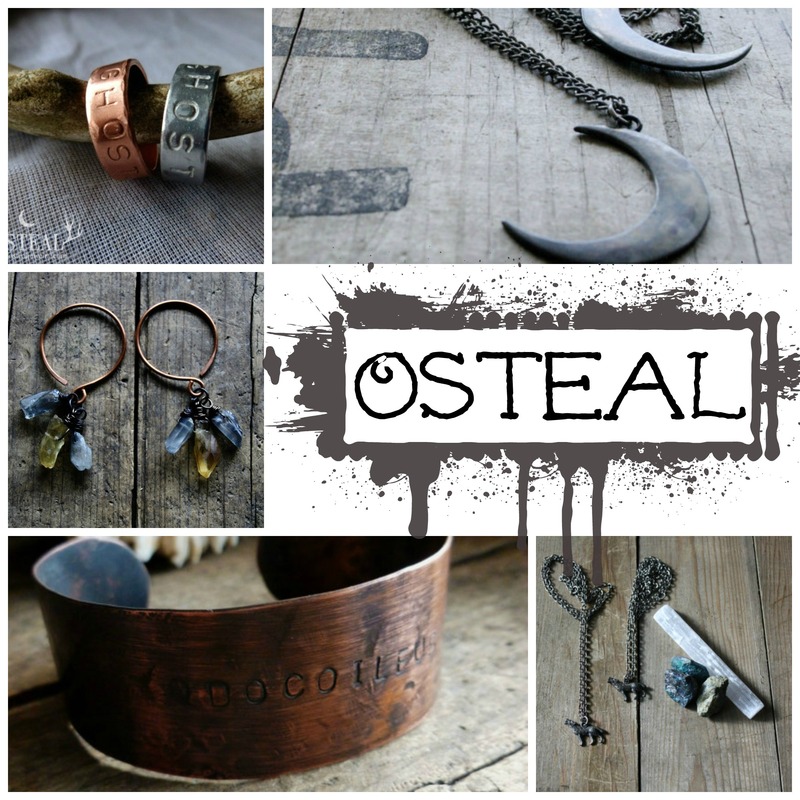 “Osteal : Earthy, Strange and Striving to be ethical and sustainable in all aspects of life. Connect with Osteal for exclusive photos, discounts, sales and more! 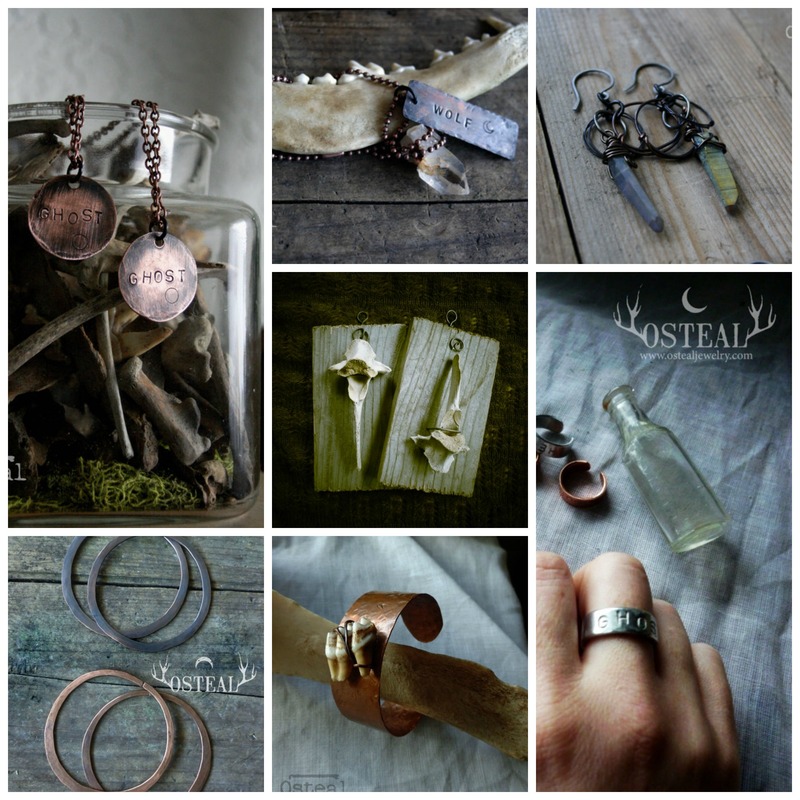 Osteal is a small business, run out of my modest studio in rural Washington. We strive to be responsible, sustainable and as cruelty free as possible in all aspects of life. Osteal Jewelry is a bit different than your average bone shop – we source most of the bones ourselves! Most bones are found while we travel around this beautiful country, sometimes we make use of Black Tail Deer bones hunted locally for food – not sport. The rest come from trusted friends who are also scavengers. What does being cruelty free mean to Osteal : It means free of intentional human cruelty. No animal was knowingly made to suffer at the hands of man. It means the animal was free and wild until it’s death.